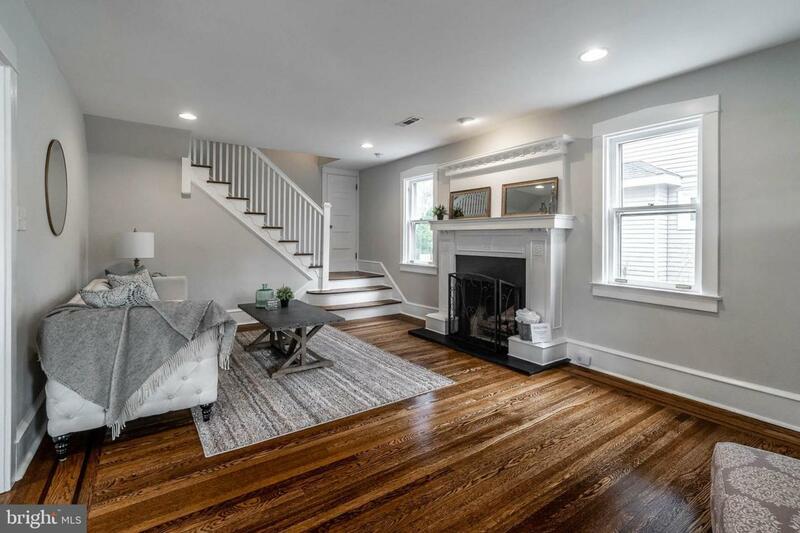 Fall in love with this recently expanded and fully renovated two story colonial home! 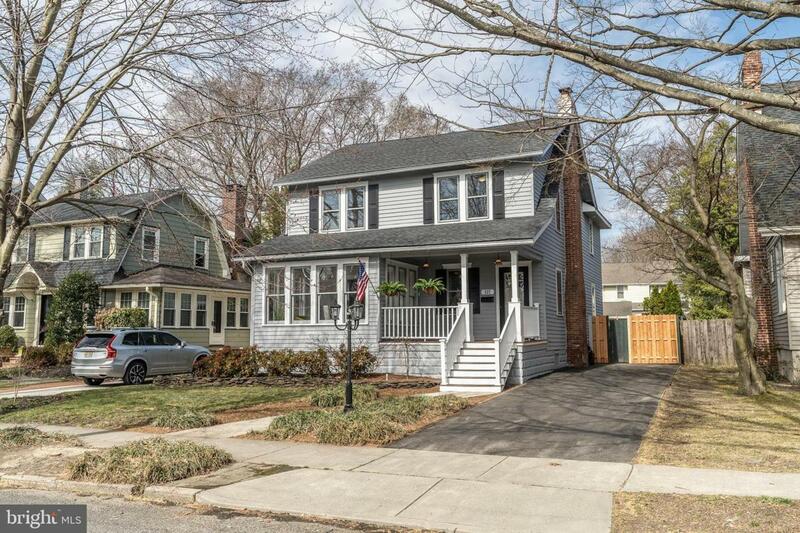 Located on a beautiful tree-lined street in the popular Estates section of Haddonfield. 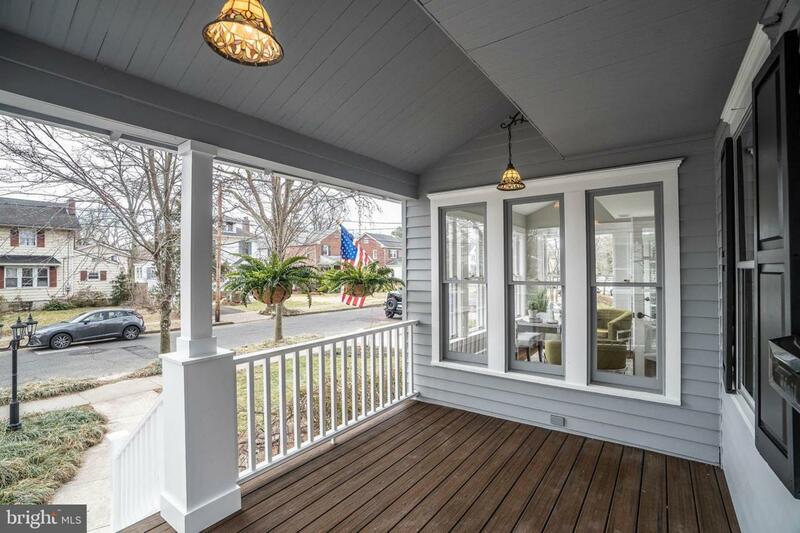 This property creates a fabulous first impression with its newly painted exterior and attractive front porch with new decking, columns, and railings. Opening the updated front door reveals a spacious living room - just the spot for entertaining guests! Continue through to admire the spacious formal dining room that includes French doors that lead to a light filled sunroom, which can be used as a home office or study. The home continues to impress with its updated kitchen, which includes a large island with seating, a subway tiled backsplash, stainless steel appliances, and elegant white shaker cabinets. The kitchen opens up to a spacious family room, which can easily accommodate an additional dining area. The family room includes a brand new, full bathroom with high end finishes. Exit the French doors of the family room that lead to a new deck and a spacious backyard- ready and waiting for grilling on those warm weather afternoons! The second floor has a dream layout with all four large bedrooms on the same floor, a spacious hallway full bathroom, and second floor stacked washer and electric dryer. A stunning master suite features dramatic cathedral ceilings, an organized walk-in closet, and French doors that open to a private balcony. Enjoy the privacy of this bedroom with a full in-suitebathroom with stylish dual vanity, an elegant tub & shower with custom subway tile to the ceiling. All three additional spacious bedrooms on this floor can accommodate queen bedroom sets. If you still need storage space, you're in luck! The full basement is ready and waiting to accommodate your storage needs, or can be easily converted into a Rec room- your choice! 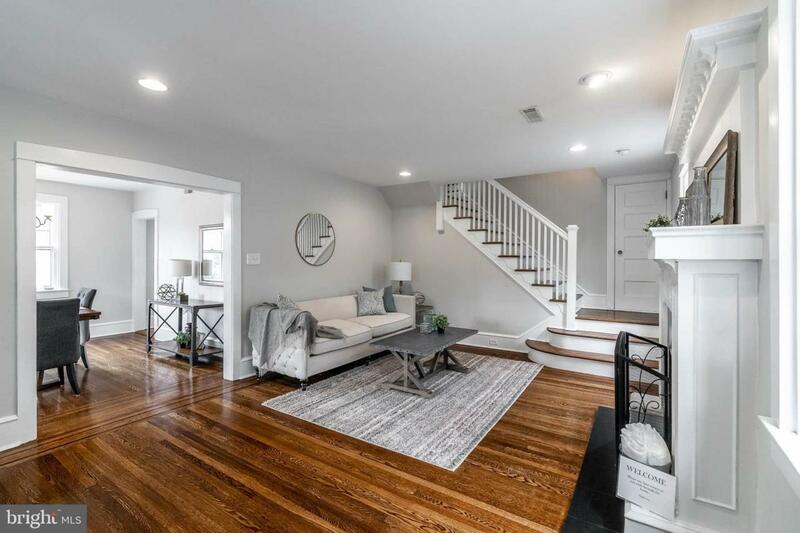 This property is within easy walking distance to cafes, restaurants and the PATCO- so all that Philadelphia has to offer is just minutes away! The home is close to Haddonfield's schools- some of the best in the region! Additional updates made to the home include, new roof, new 2 zone HVAC system, and a new 200 amp electrical system. This is definitely a home you don't want to miss!